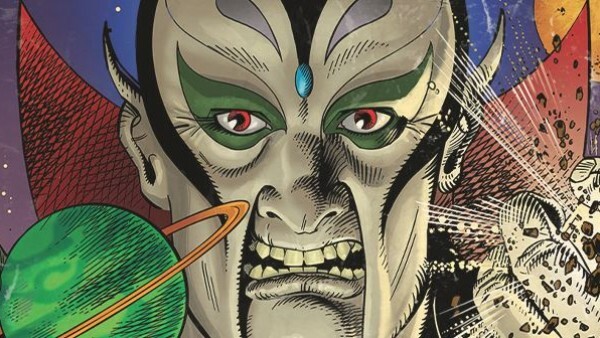 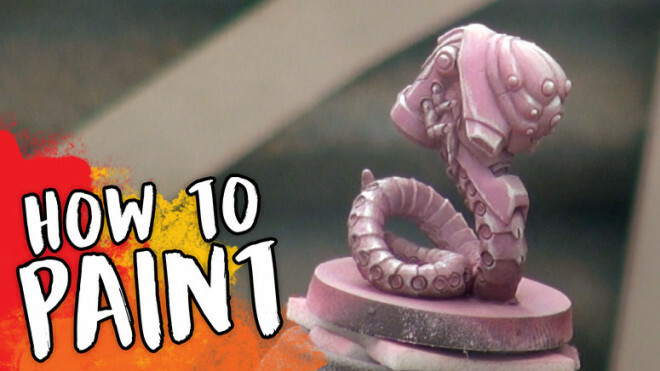 RE-RUN // This week, we have a deadline to reach and we only have an hour to finish this Infinity model...Whatever will we do? 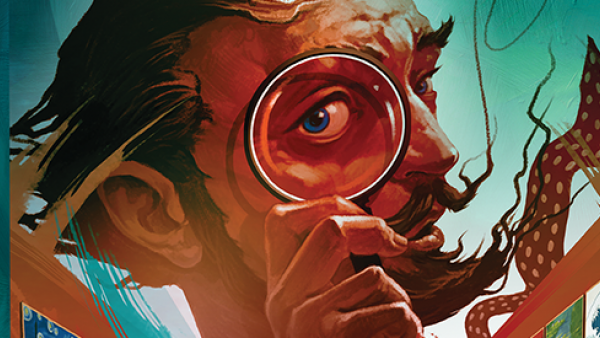 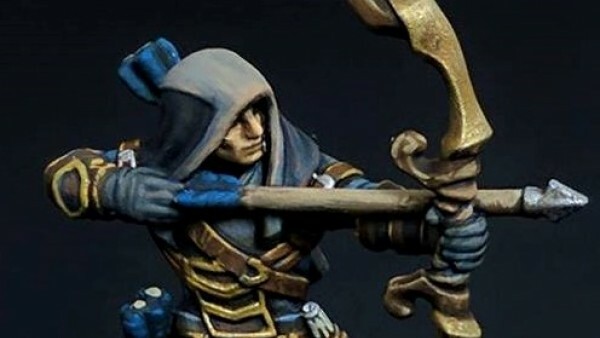 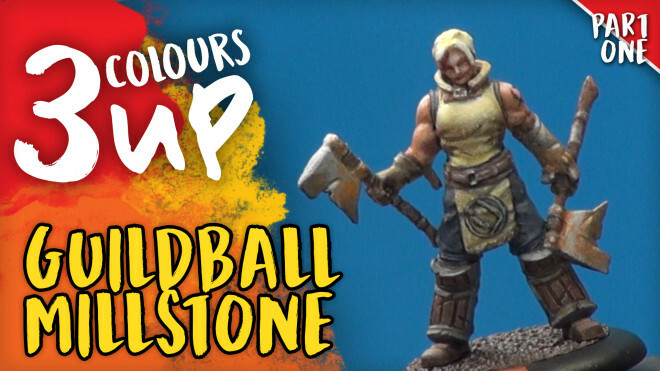 Today Romain is in the Hobby Lab to paint up Steamforged Game's beautiful Guild Ball farmers sculpt, Millstone. 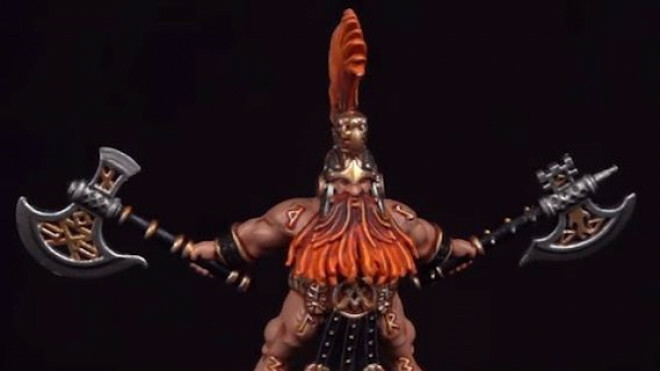 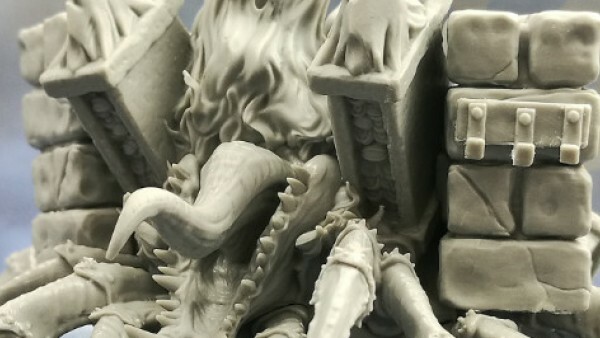 Today I'm back in the Hobby Labs to paint a beautiful Dwarven female from the Massive Darkness range. 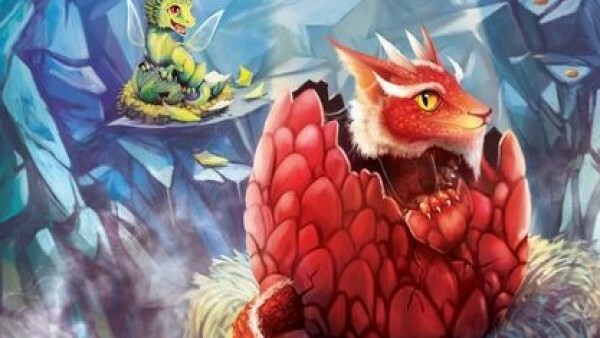 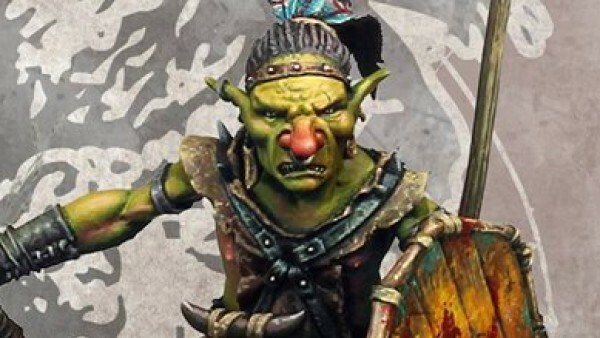 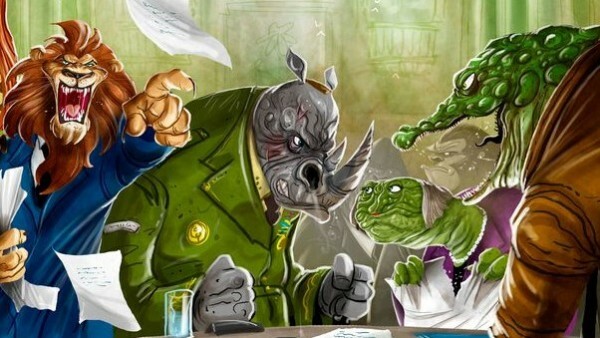 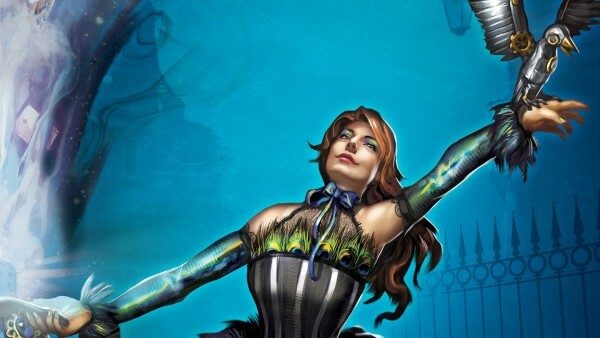 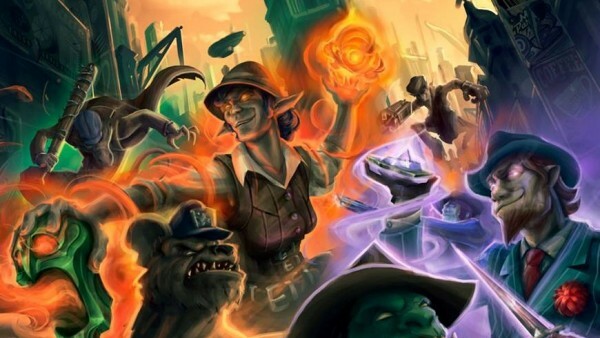 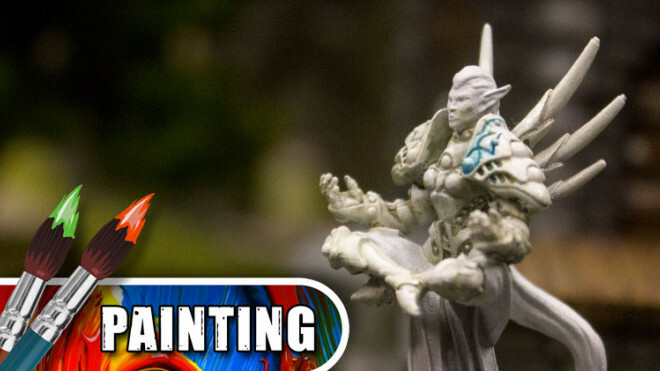 Today I'm painting the fantastic new spell models from Games Workshop and the Malign Sorcery box. 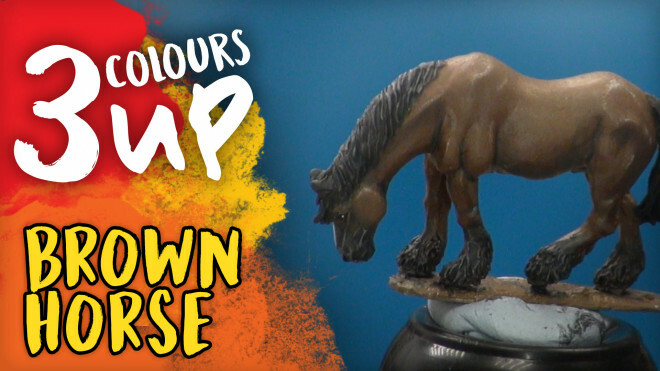 Today I'm back in the Hobby Lab and I'm excited to show you how to paint short hair on the most elegant of animals, the Horse from Warlord Games. 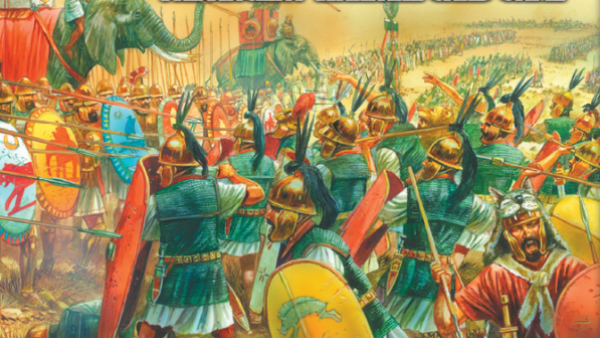 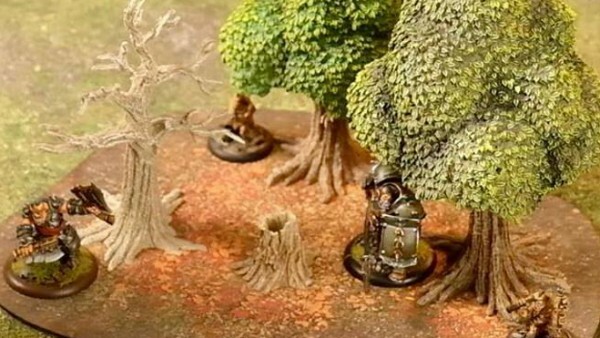 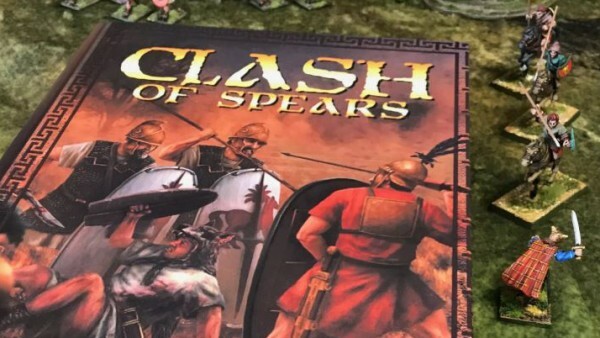 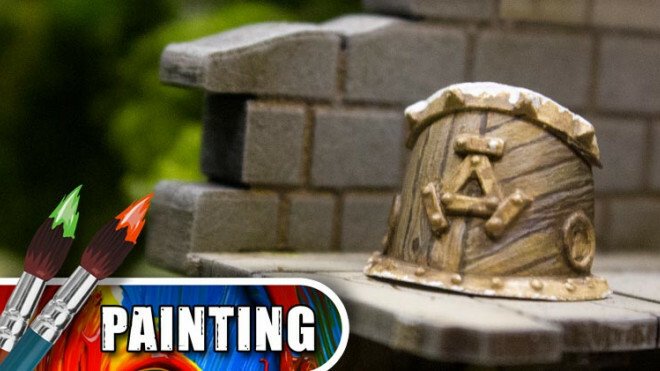 Learn how to paint shields worthy of the Spartans of old! 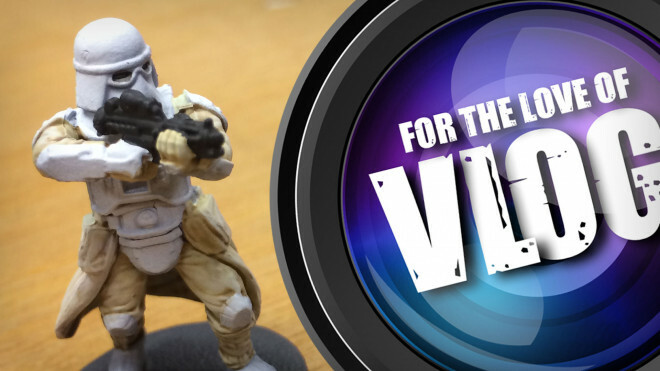 If you haven't seen we recently unboxed the newest addition to Star Wars Legion, the Snowtroopers & General Veers. 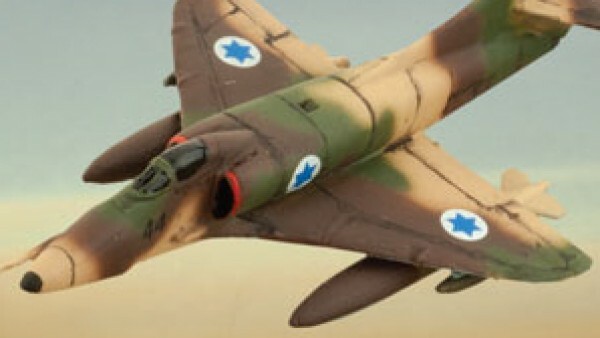 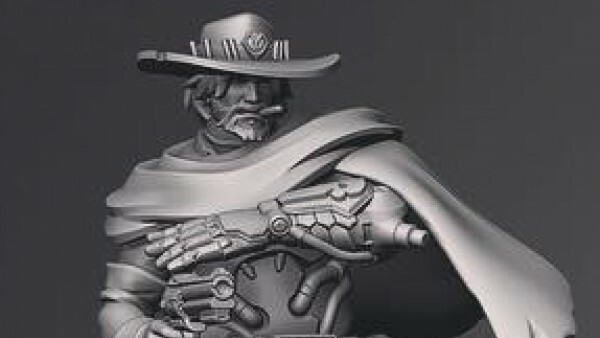 Now it's time to Paint 'em. 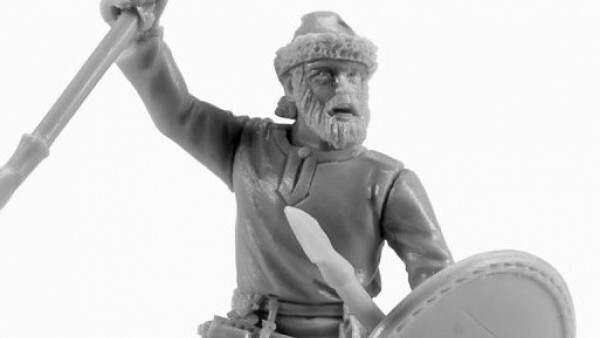 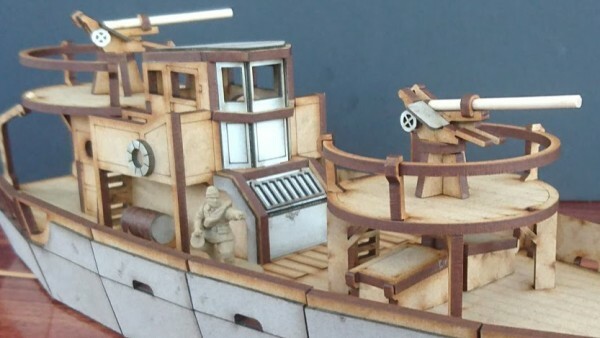 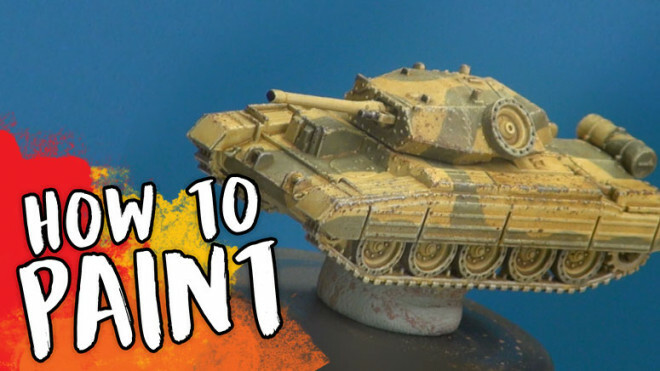 John is taking over the Hobby Lab today to show you how to paint a British Crusader from Battlefront's 15mm scale Flames of War range. 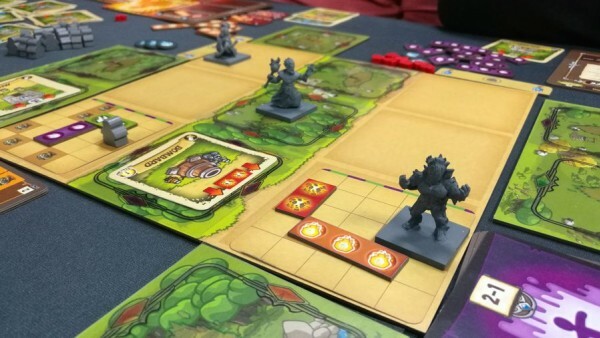 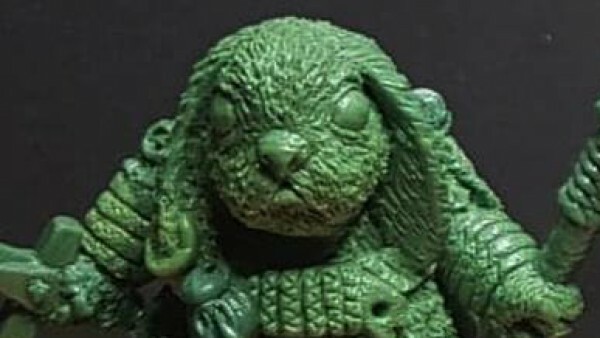 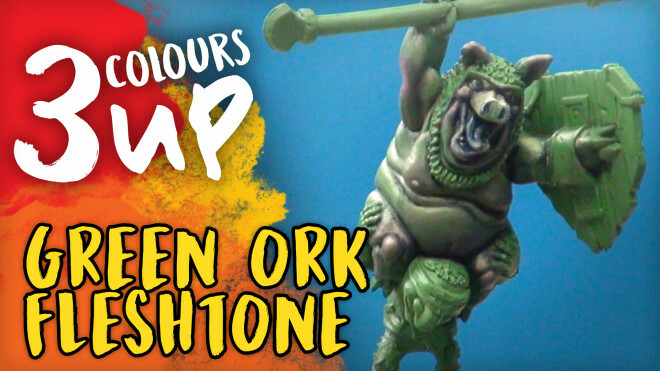 We're back again with Part two of the Super Dungeon Explorer Chibi Miniatures. 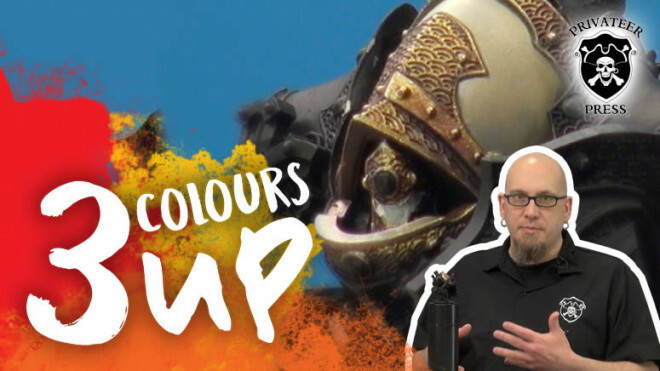 Romain returns in the studio to show us how to paint some beautiful Pale Pink Armour. 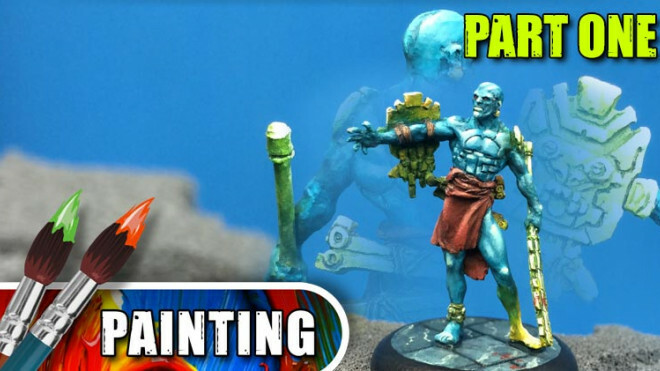 Last week it was Pale Green, this week we have the beautiful Pale Blue tutorial from Romain. 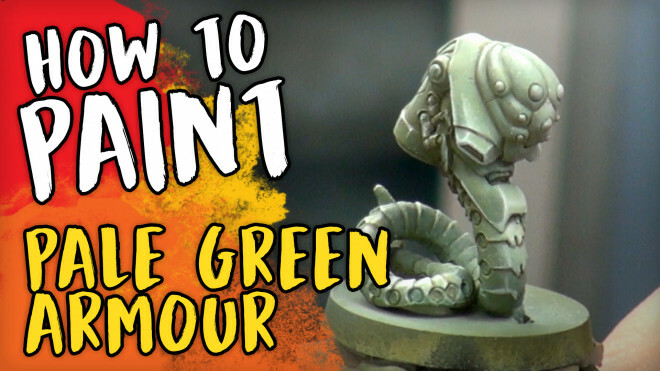 In this painting tutorial Romain joins us in the Hobby Lab once again to bring you some beautifully shaded light green armour. 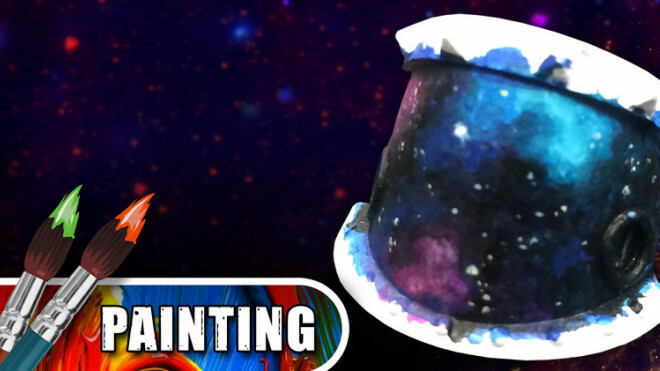 The sky is a beautiful thing during the day and even better at night. 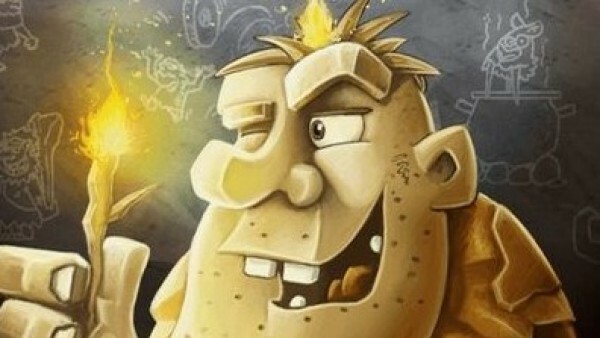 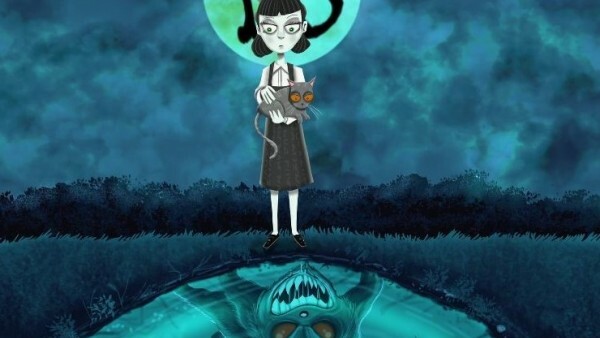 It's even more miraculous when it's explored! 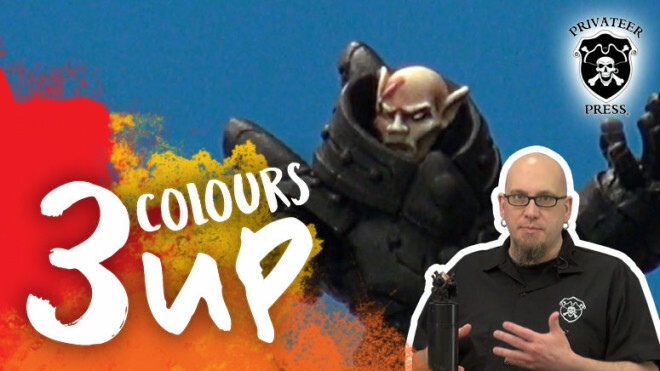 Today Romain is painting a Freehand Wood Techniques on the Warmachine shoulder pads of the Man-o-War Shocktroopers from Privateer Press. 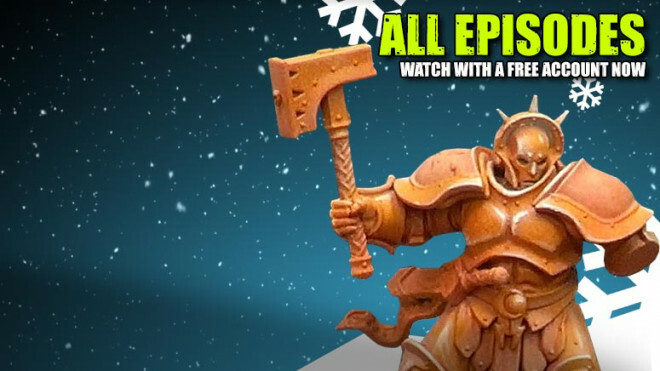 Join us for another dose of awesomeness this Christmas as we collect together Romain's Age Of Sigmar Armour Painting Series for you to watch, all for FREE! 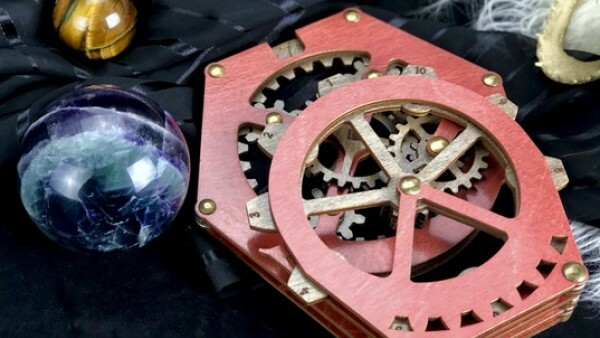 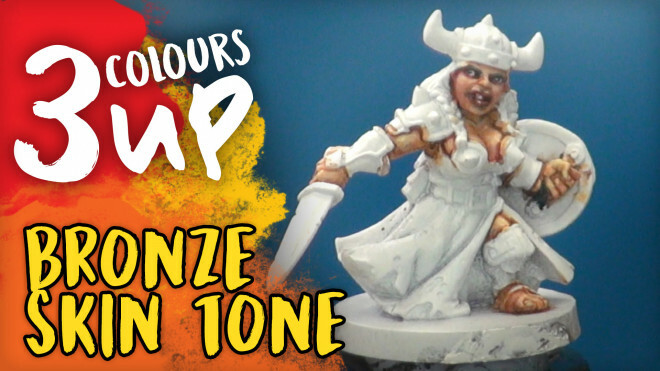 Romain will be showing you how to paint gold coloured metals today without the use of any metallic paints! 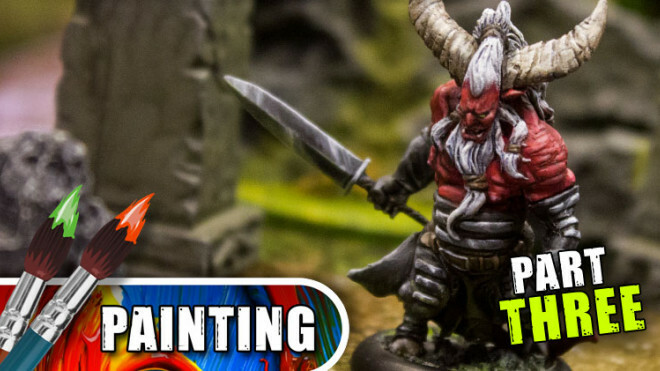 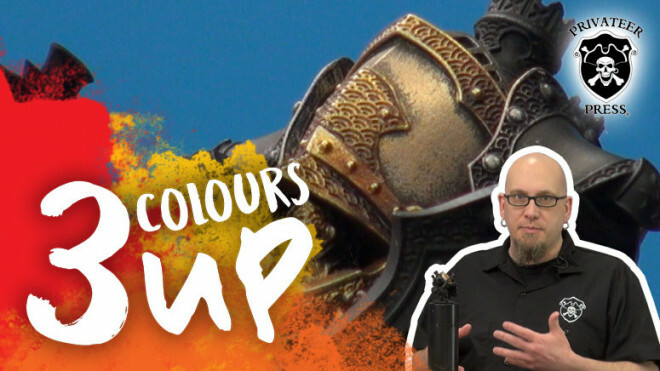 Today Romain is covering a tricky subject in painting as he covers techniques for painting white armour. 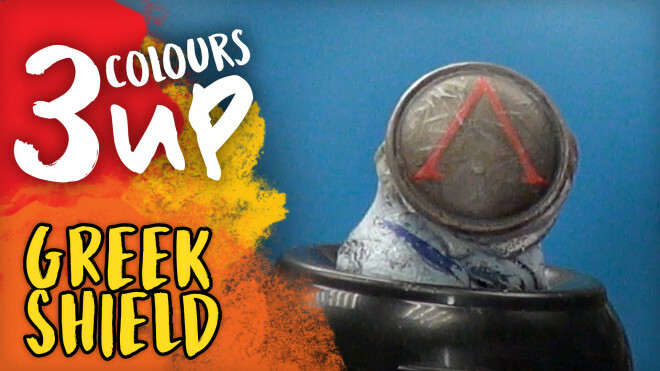 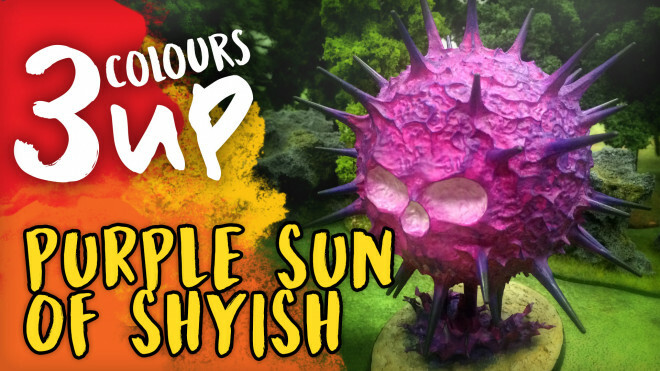 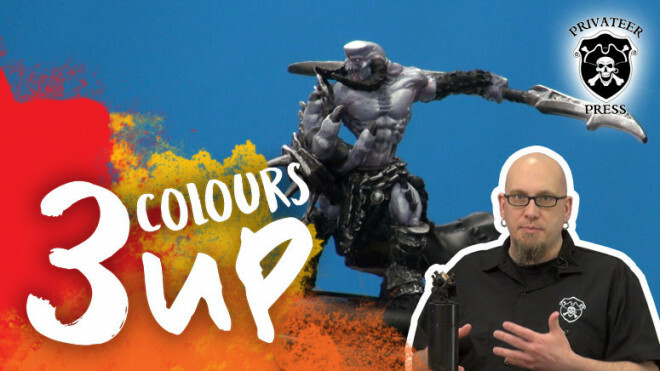 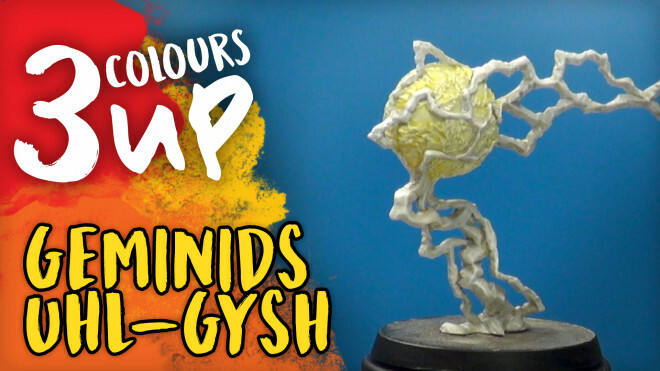 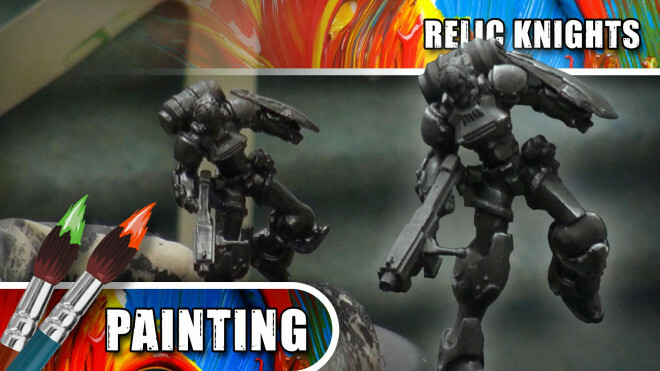 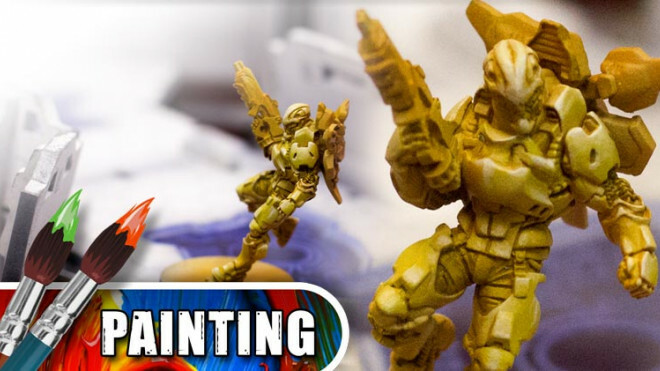 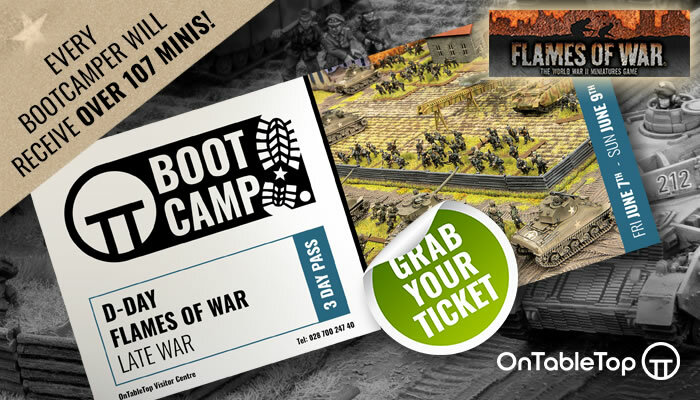 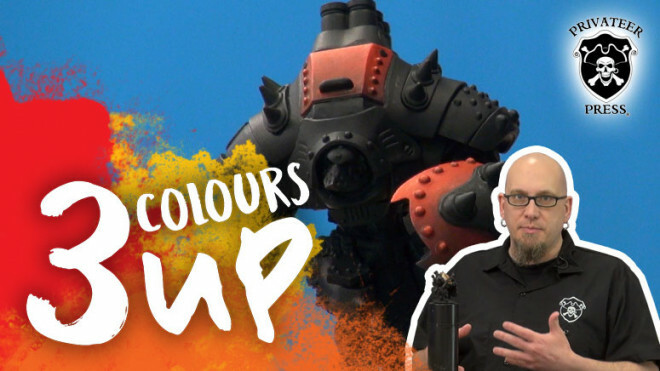 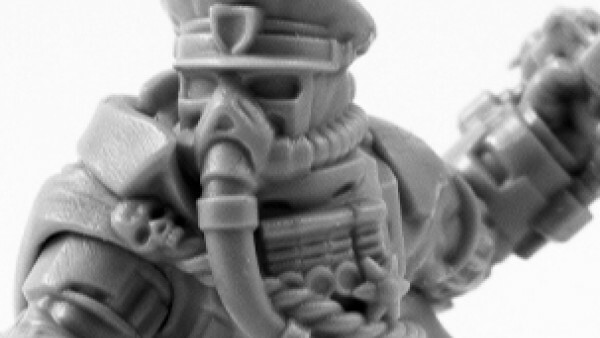 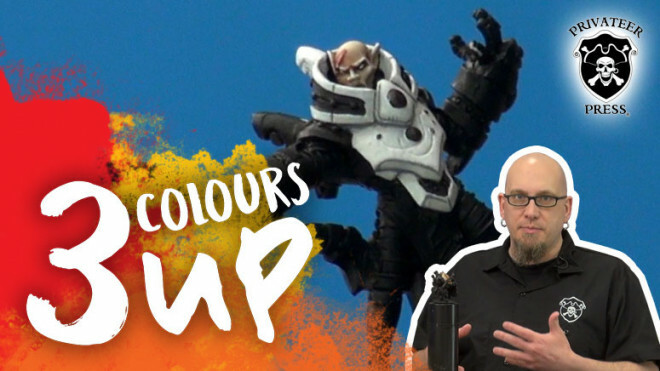 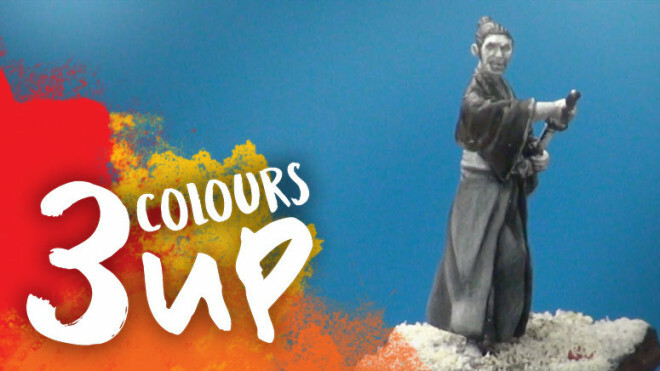 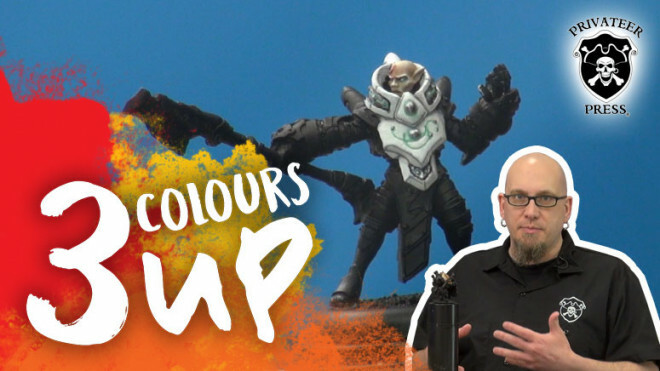 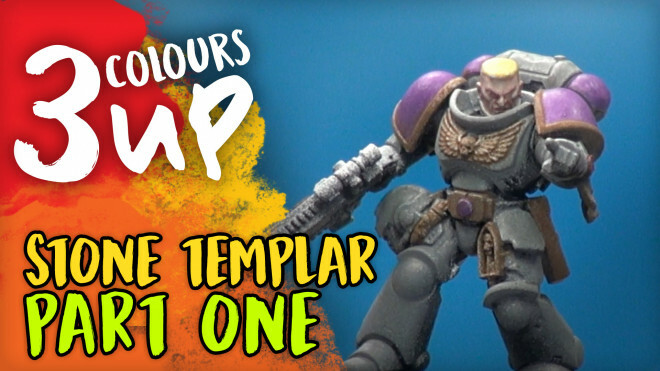 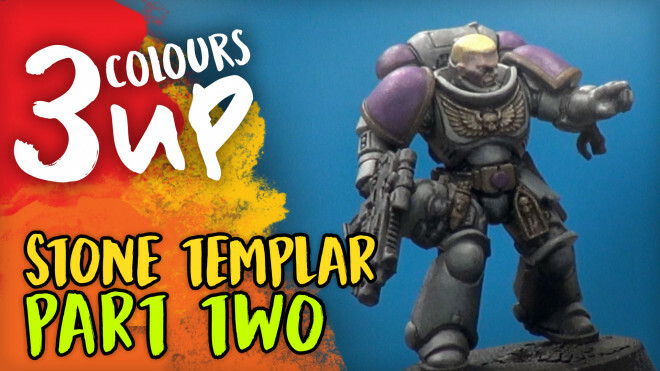 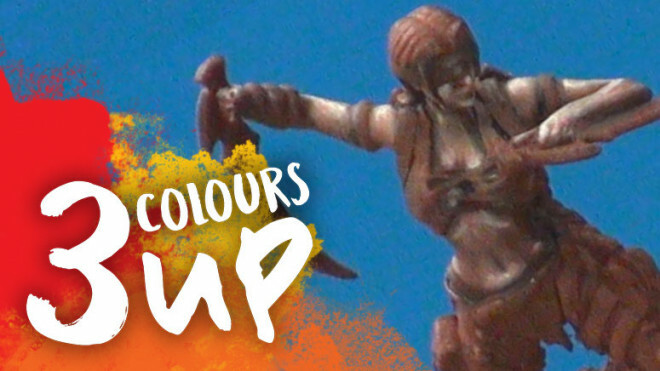 Catch us for a special 3 Colours Up as we show you how to paint Yellow Armour for your Infinity Soldiers! 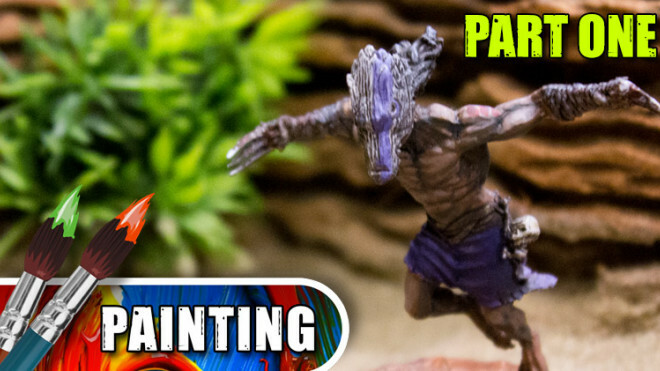 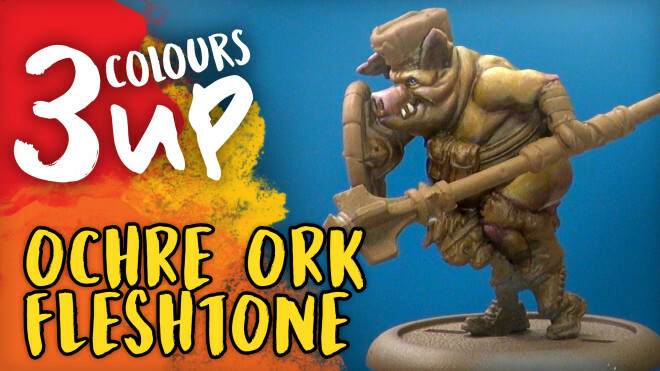 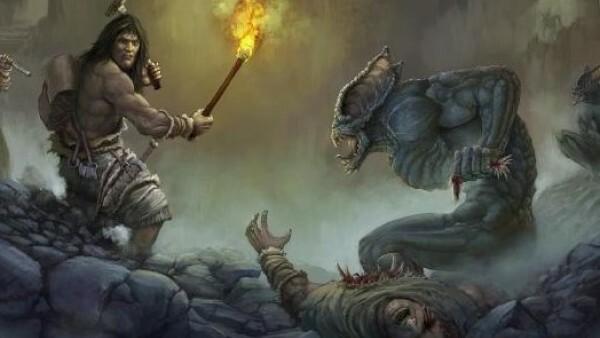 Today Romain's going to show you how to base coat the Kukulkani, blends the skintones together and delving into some Mayan history too. 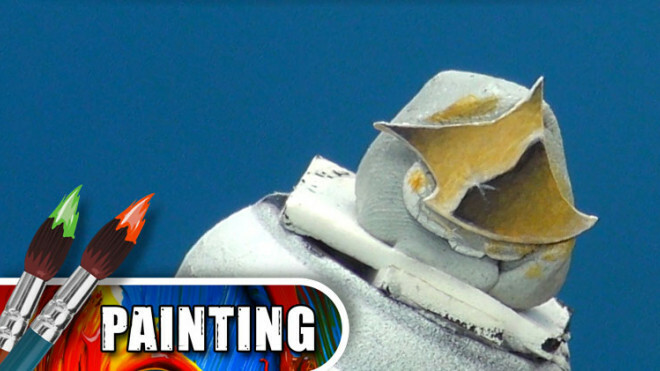 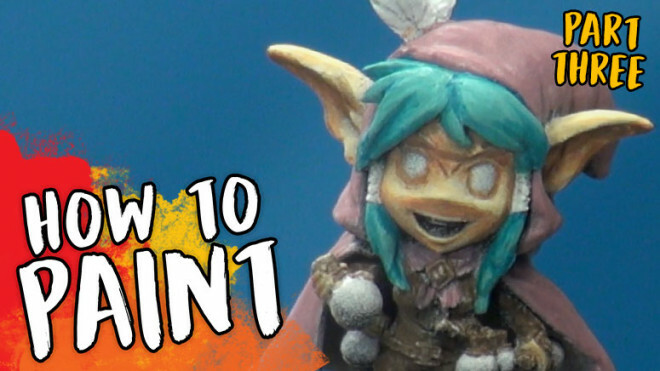 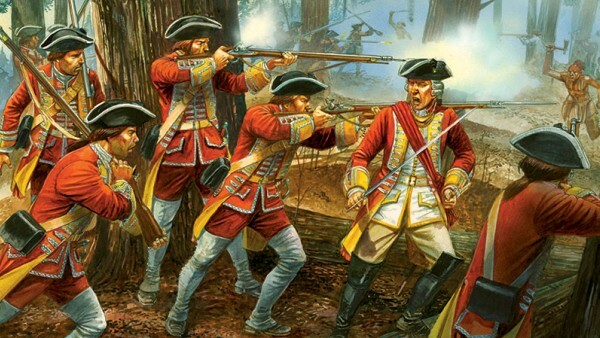 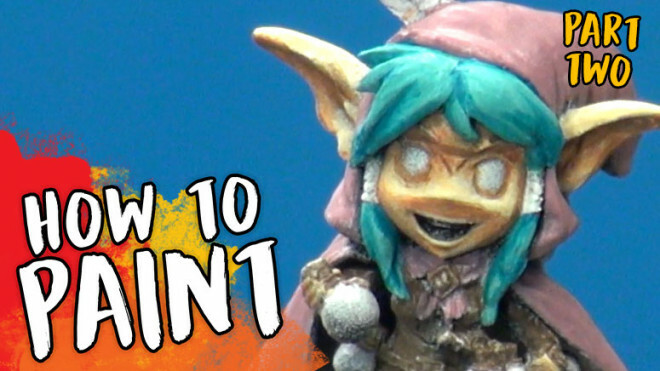 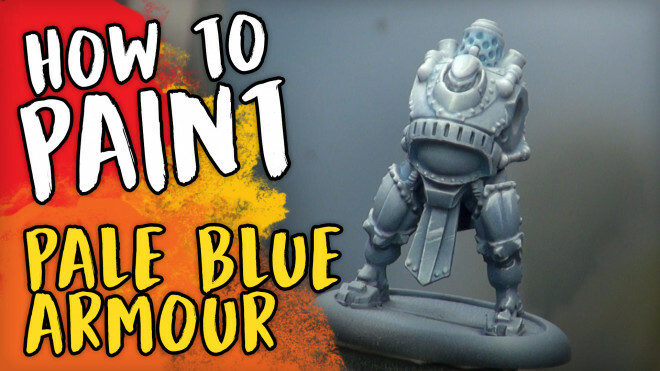 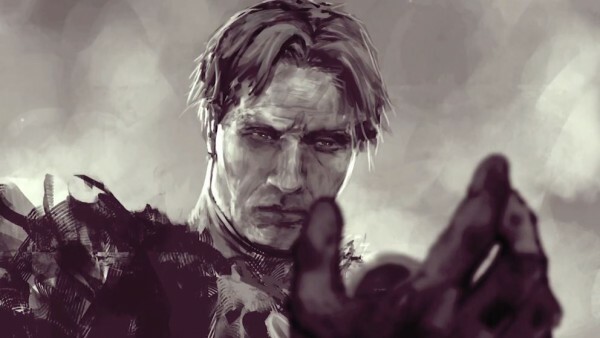 Today we're beginning a new painting series to show you how to paint Armour. 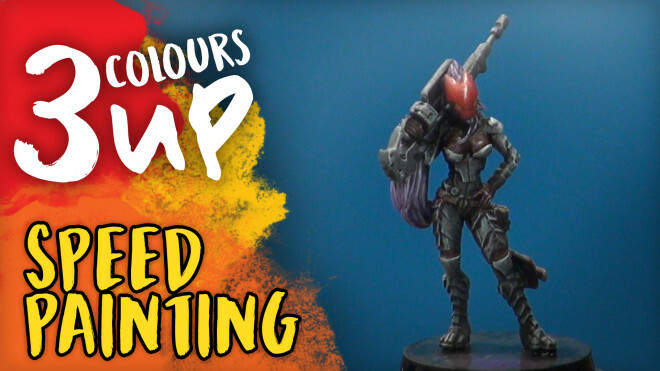 I'm continuing on where I left off on the Alien Vs Predator model from Prodos Games; the Predator!